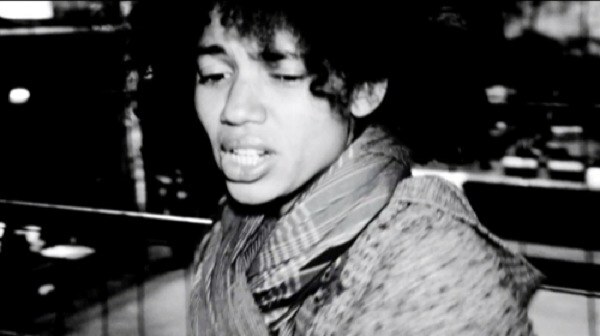 Nigerian singer Nneka drops a black-and-white music video for "Valley." Nigerian singer Nneka delivers a black-and-white music video for "Valley," the reflective ballad off her solid Soul Is Heavy album from last year. The clip, directed by Antonio Navarro — who also did the videos for "Soul Is Heavy," "Stay" and "My Home" (Alernate Video) — chronicles the Nigerian singer's life on the road, spliced-up with live performance shots. Watch the video for "Valley" below.